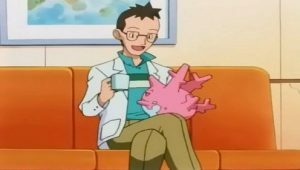 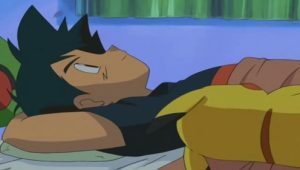 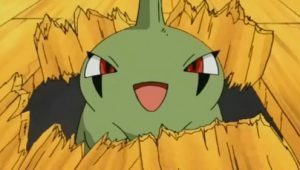 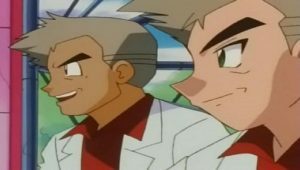 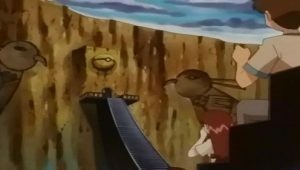 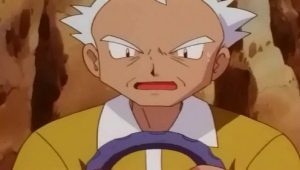 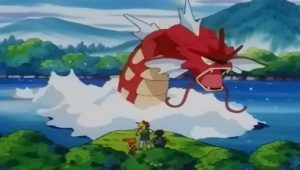 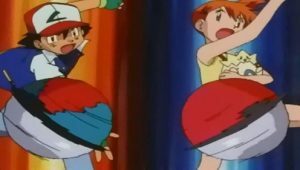 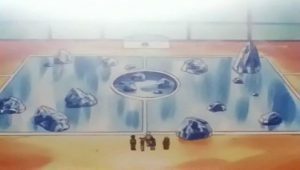 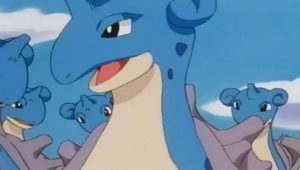 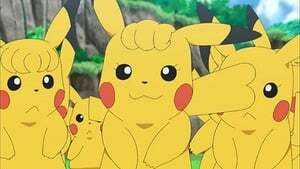 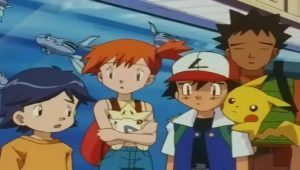 Ash has left all of his Pokémon behind in Pallet Town—except Pikachu—and boarded a ship bound for Littleroot Town in Hoenn. 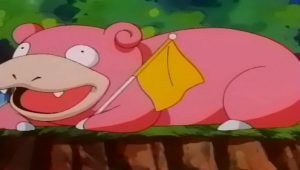 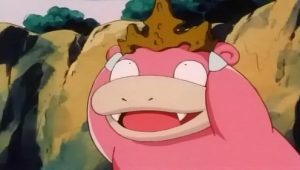 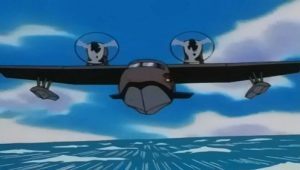 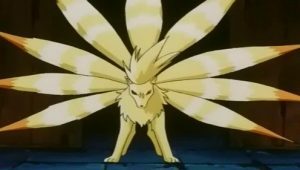 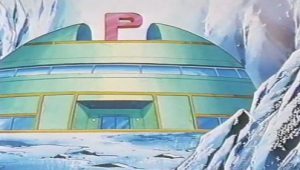 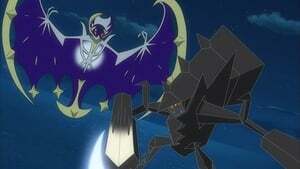 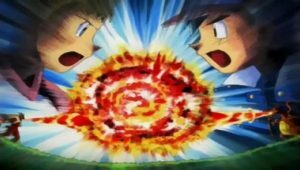 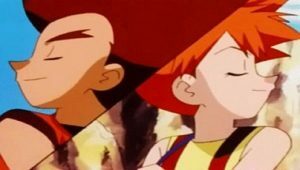 Unfortunately, Team Rocket is on board as well, and they’re cooking up a scheme to catch Pikachu once and for all. 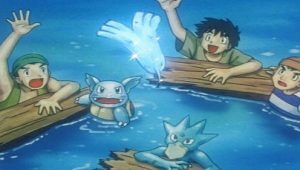 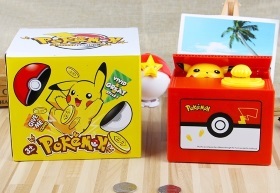 They nab Pikachu and hop off the boat just as it pulls into a port. 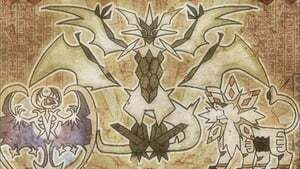 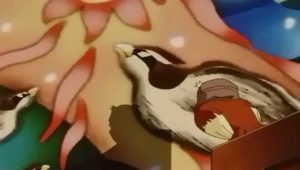 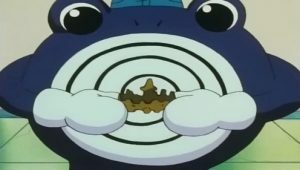 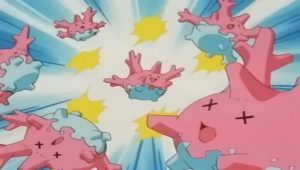 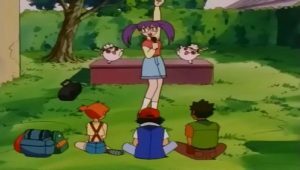 Their plan quickly goes awry, and Meowth and Pikachu end up in a bad neighborhood. 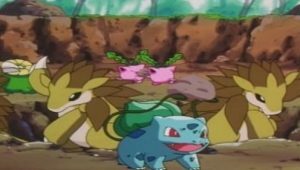 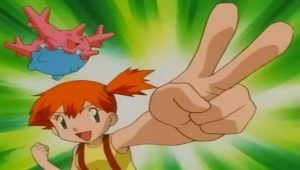 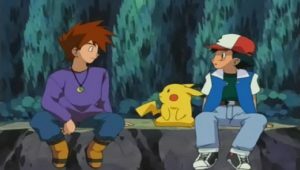 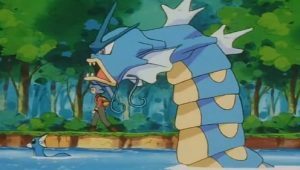 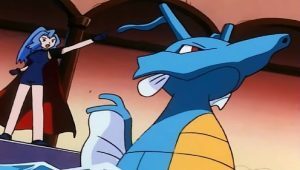 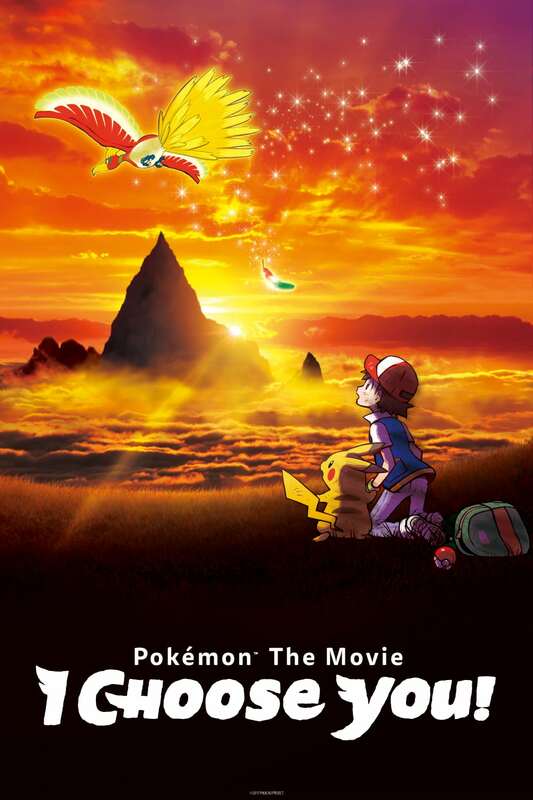 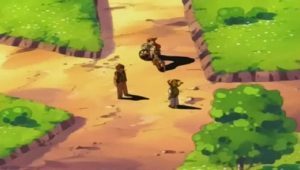 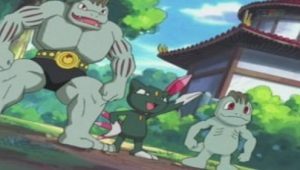 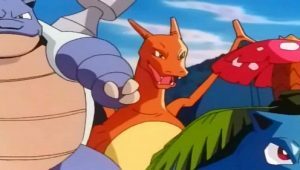 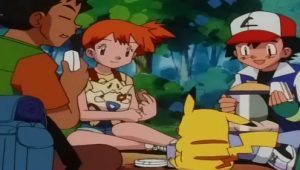 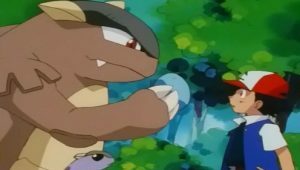 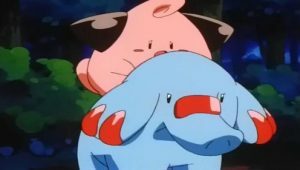 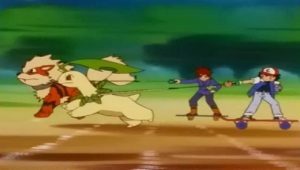 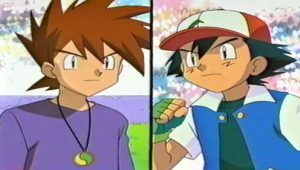 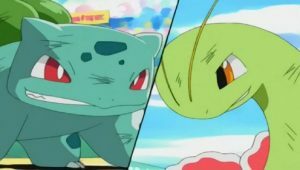 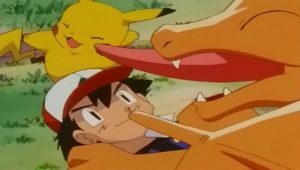 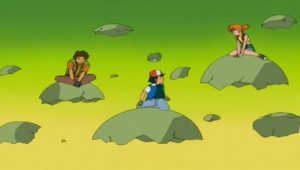 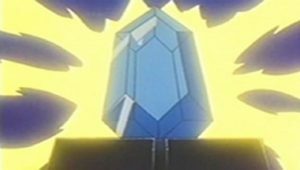 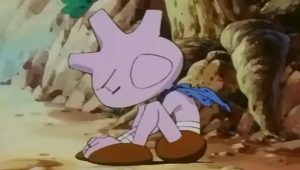 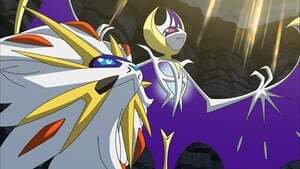 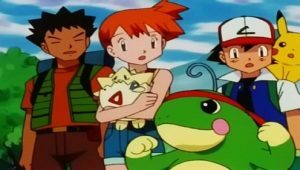 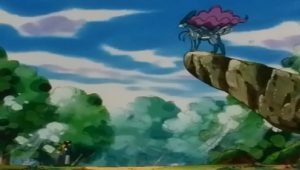 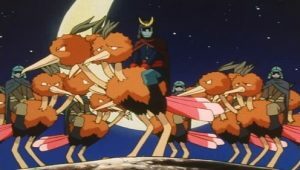 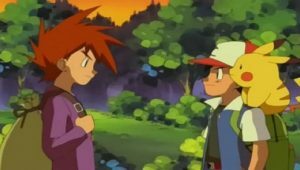 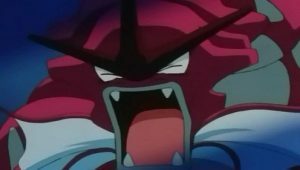 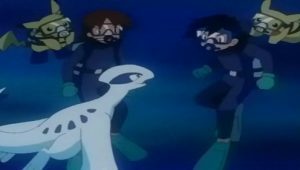 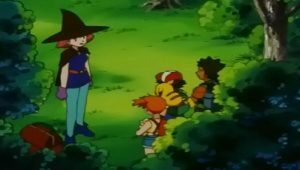 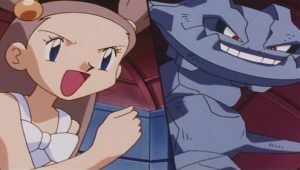 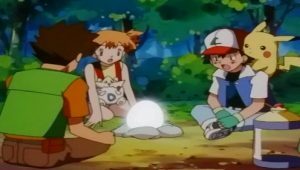 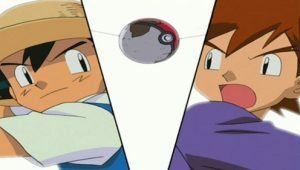 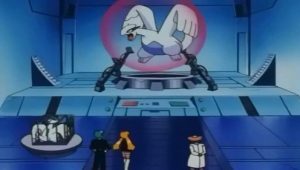 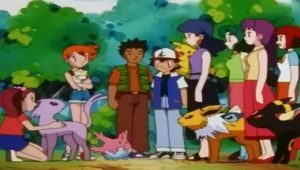 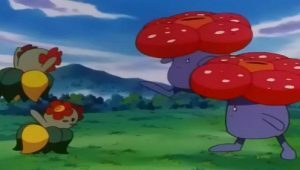 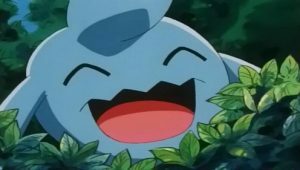 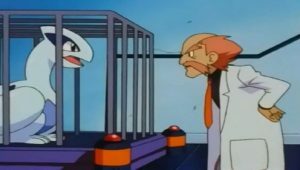 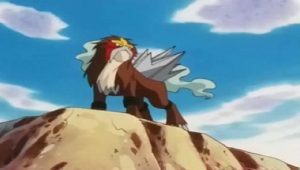 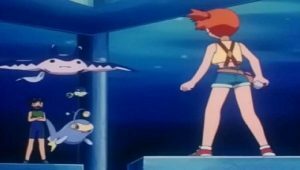 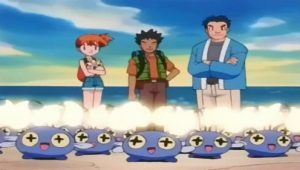 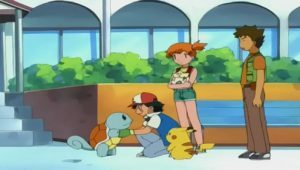 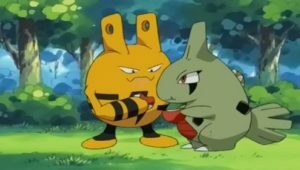 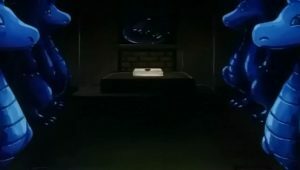 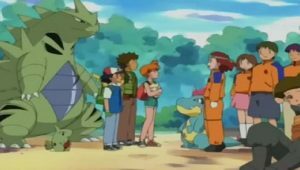 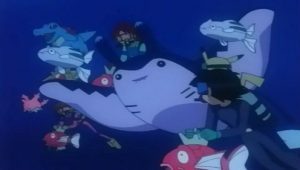 While Meowth and Pikachu team up to chase off a gang of territorial Haunter, Ash teams up with Officer Jenny to rescue Pikachu before the boat leaves.